Sonny wins 7. 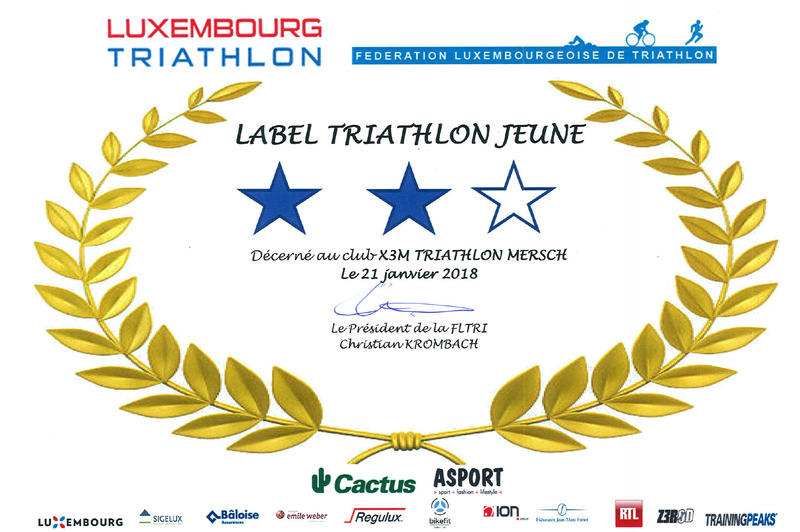 Pëckvillercherslaaf 11km in Kehlen – X3M TRIATHLON MERSCH asbl. 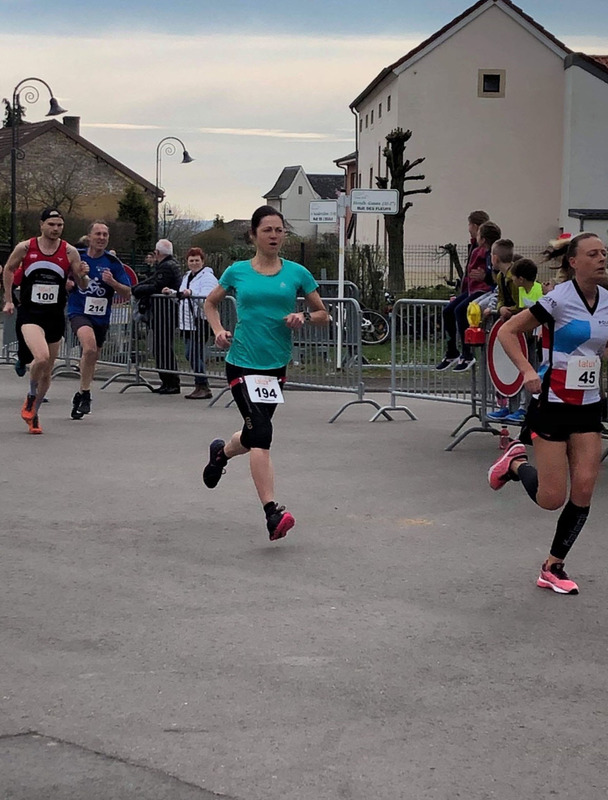 Next victory for Sonny Eschette at the 7th ‘Pëckvillercherslaf’ in Kehlen over 11km road surface. She won in good 47:07min and classified on 15th rank overall. Emiliano Laruccia ranked 9th overall in 46:06min, 181 runners crossed the finish line this year.